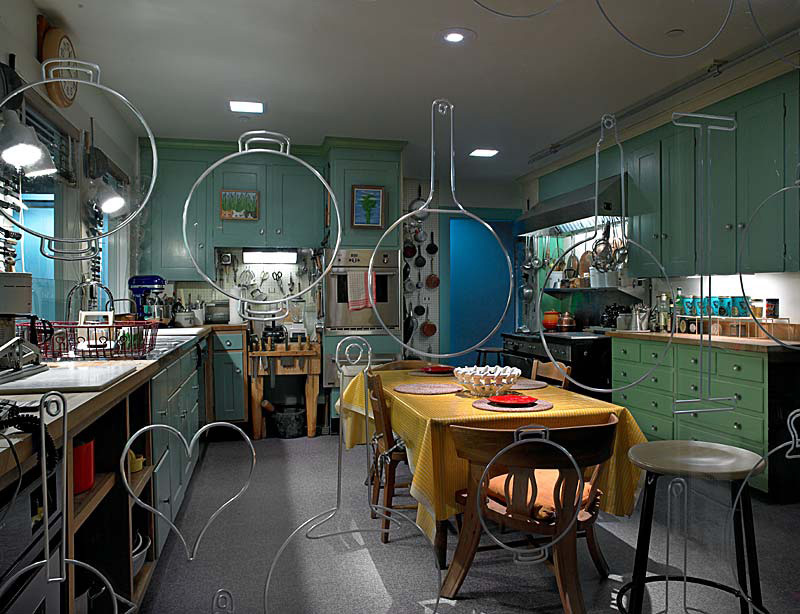 Julia Child’s home kitchen, with its hundreds of tools, appliances, and furnishings, serves as the opening story of the Museum’s first major exhibition on food history. 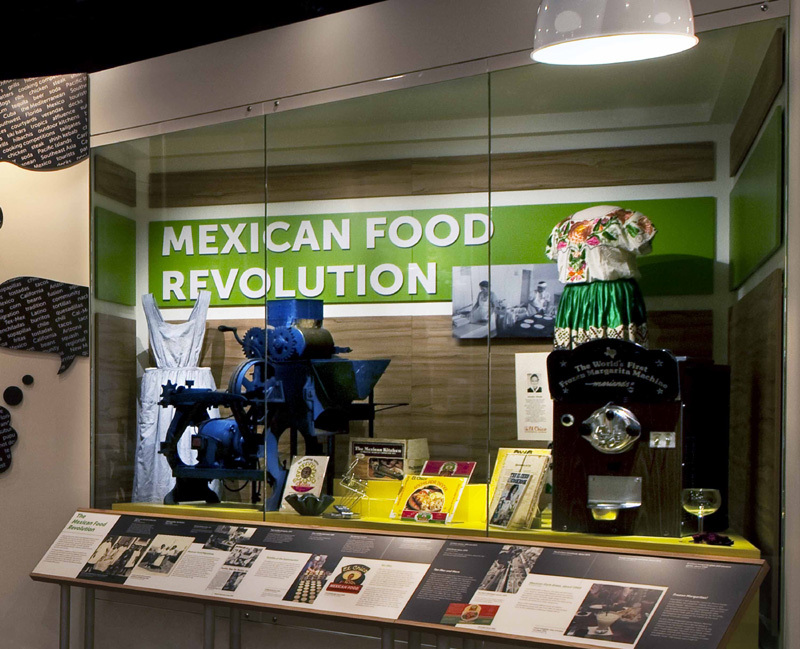 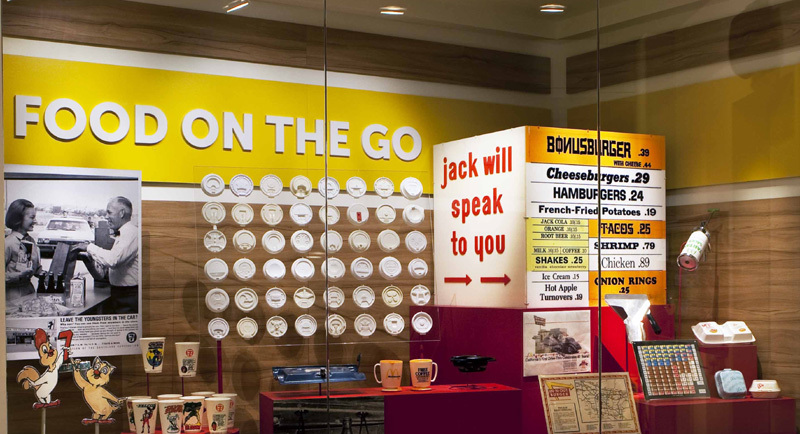 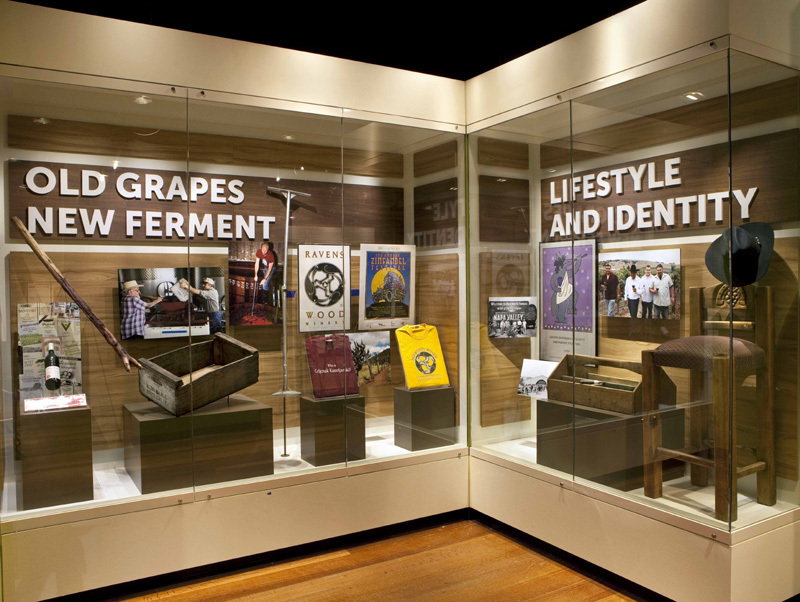 From the impact of innovations and new technologies, to the influence of social and cultural shifts, the exhibition considers how these factors helped transform food and its production, preparation, and consumption in post-WWII America, as well as what we know (or think we know) about what’s good for us. 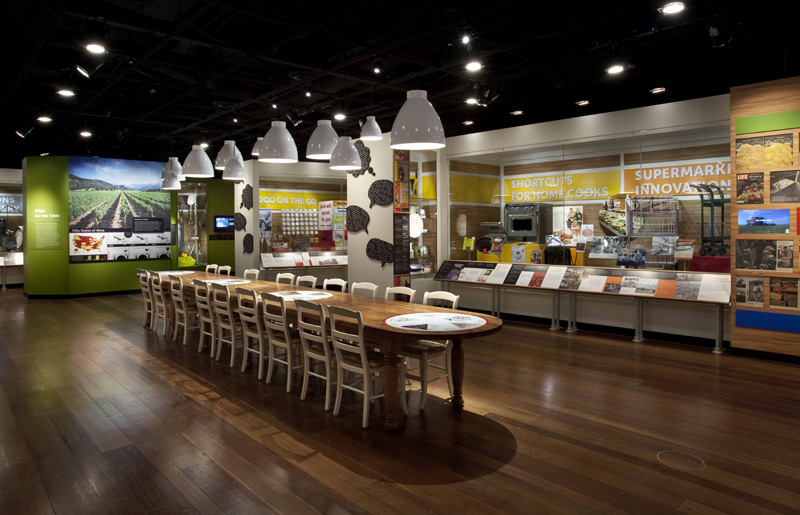 The public will be invited to take a seat at a large, communal table in the center of the exhibition to share their own thoughts and experiences about food and change in America. 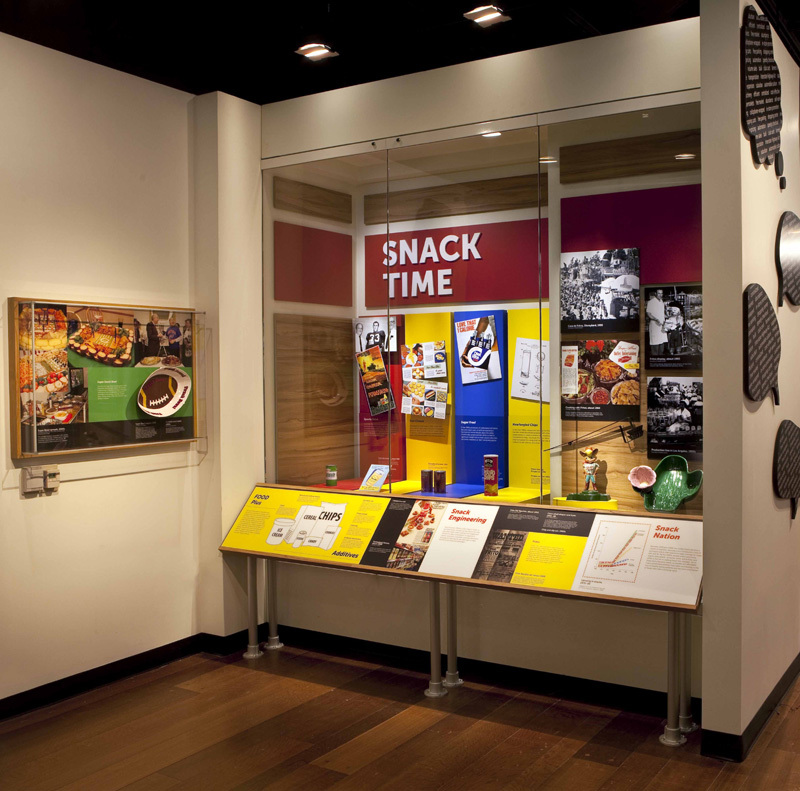 Objects and information from the FOOD exhibition can be consumed online in the companion website.